My name is Jason Murdock and I am a classically trained photographer from Long Island, New York. 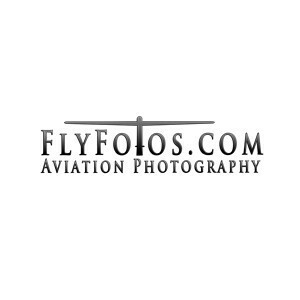 In addition to being a photographer, I am a pilot for a large international corporate flight department. This combination allows me to constantly visit new and exciting locales while spending time around some of the most beautiful aircraft in the world. I am always looking for a new aircraft and new locations to shoot. If you've found this site, I hope that you take some time to look around and I encourage you to leave feedback. While I like to hear that I am doing a good job, its more important to hear how I can serve you, the customer, better.